In 1977, Floyd Rose began his career as a revolutionary innovator. Floyd's locking tremolo changed the electric guitar forever and even impacted rock history itself. 35 years later, products by Floyd Rose have evolved to become industry standards. Floyd Rose tremolos are found everywhere in the world and offered by virtually every guitar company on the planet. 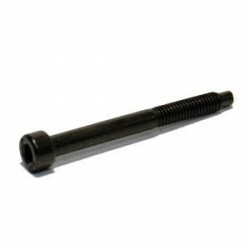 Genuine replacement string lock screws for Floyd Rose Tremolo Systems. Made in Germany, Black, M4 x 40. Price per 1pc. 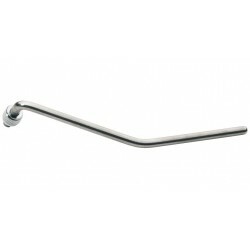 Floyd Rose Original Tremolo Arm, Chrome. Floyd Rose Original Tremolo Arm, Black.